Did you know that the last time Congress passed a major law addressing chemicals used in cosmetics and personal care products was 1938? That means we are going on 80 plus years of unregulated products. 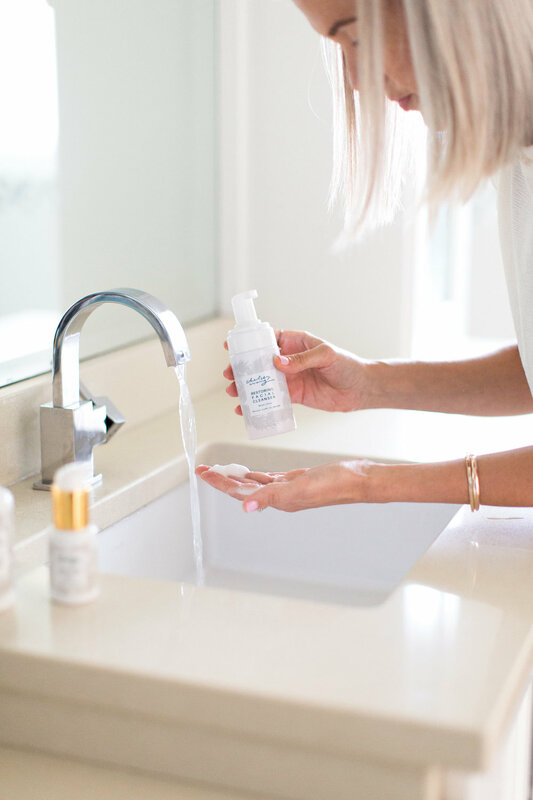 Studies have shown that many of the chemicals, synthetic ingredients, fragrances and preservatives used in mainstream skincare products today (even expensive ones!) have been proven to cause hormonal disruption, low birthweight in baby boys, and carcinogens in the body (cancer causing agents). This is so unacceptable. 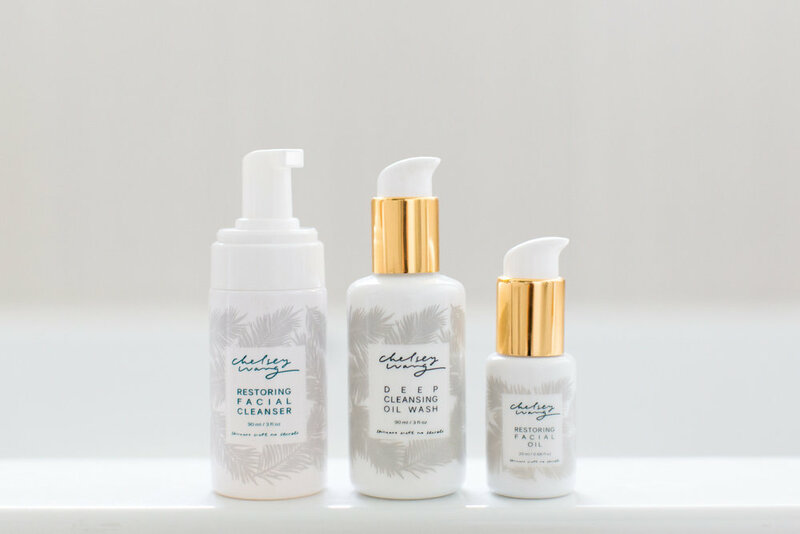 Chelsey Wang has decided to not only say no to the ingredients that are harmful but they promise to say yes to what is actually best for your skin. Even if it costs them more. Your safety, your health, your happiness, your overall wellbeing means something to Chelsey Wang. They care about you and your babies. You can pick up any one of their products and rest. They have done the research and hold themselves to the highest standard in the skincare industry because they care. 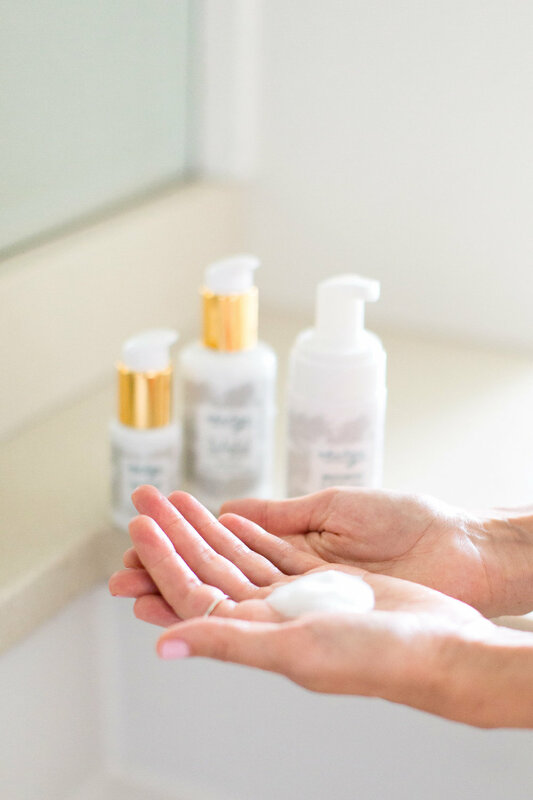 Our favorites are the soothing cleansers, the organic baby line (formulated with the purest ingredients) and the signature sugar polish. Shop the entire collection of this family owned and operated business here.